An all time hunter favorite, roll it up, stuff in pocket, lays flat, pops back to shape. 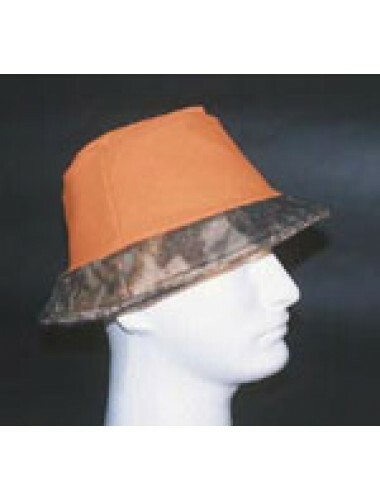 Gives 180 degrees of eye shade, reverses to blaze orange, which cannot be seem in the camouflage position. A little blaze is very useful to get attention from another hunter or for safety. Soft brim will collapse on contact with bow string, not interfering with shot . DAY ONE label marks front of hat for proper fit. 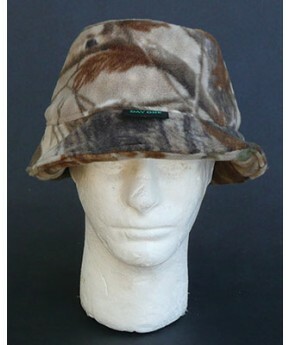 Available in all fabrics or Wind Stop, Insulated and scent-Loc.